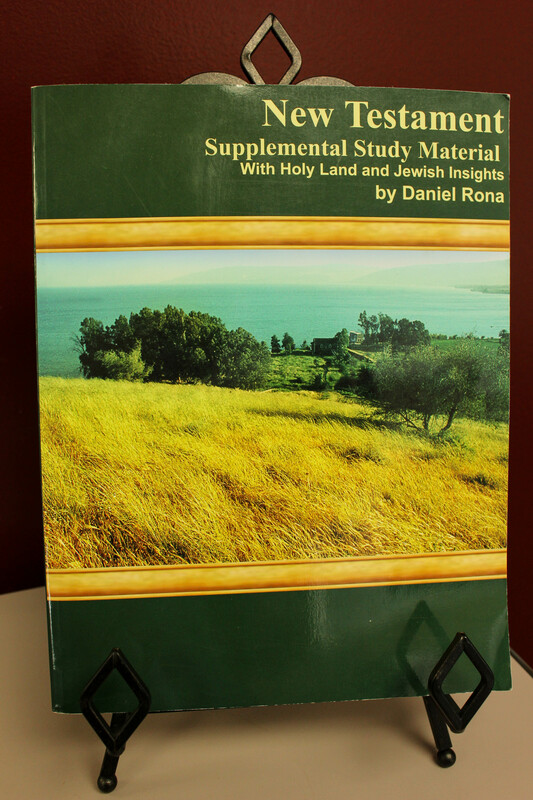 Travel with Daniel to Israel through DVD video volumes 4, 5, & 6. 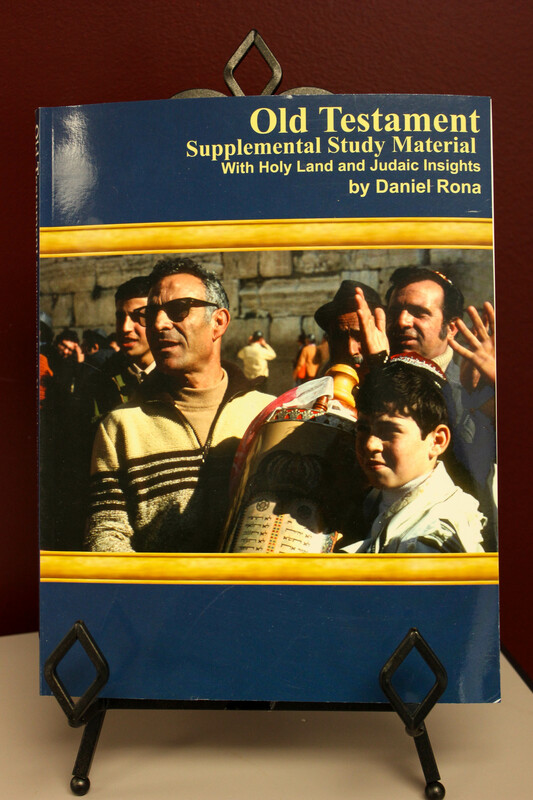 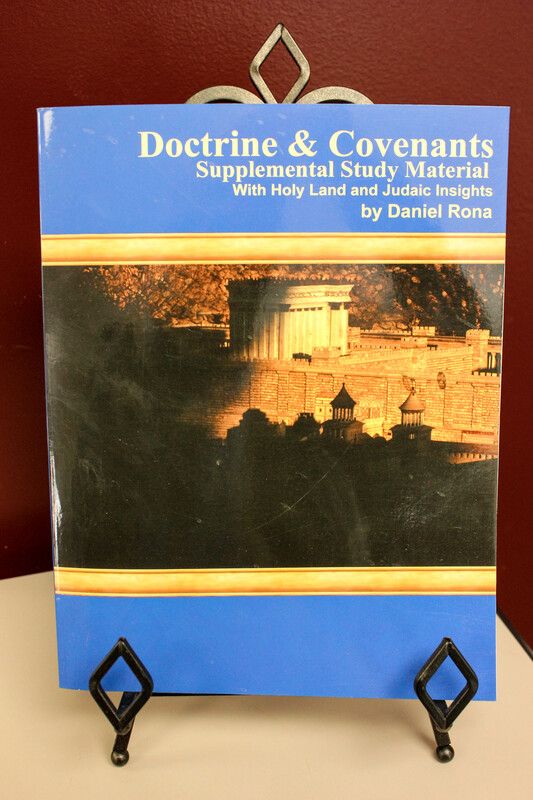 Travel with Daniel to Israel through DVD video volumes 1, 2, & 3. 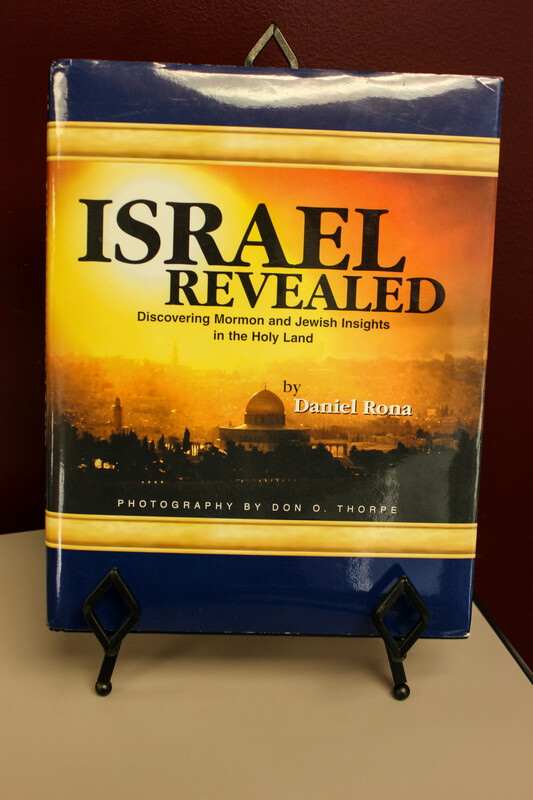 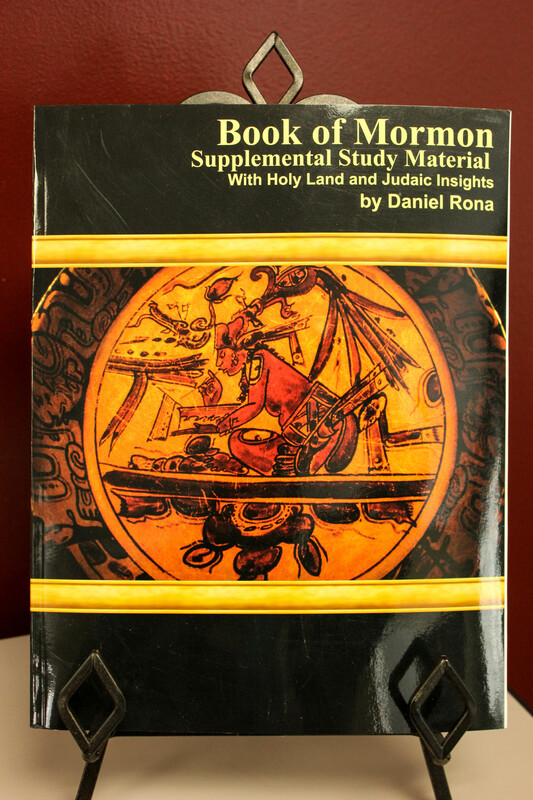 Travel with Daniel to Israel through this DVD video set. 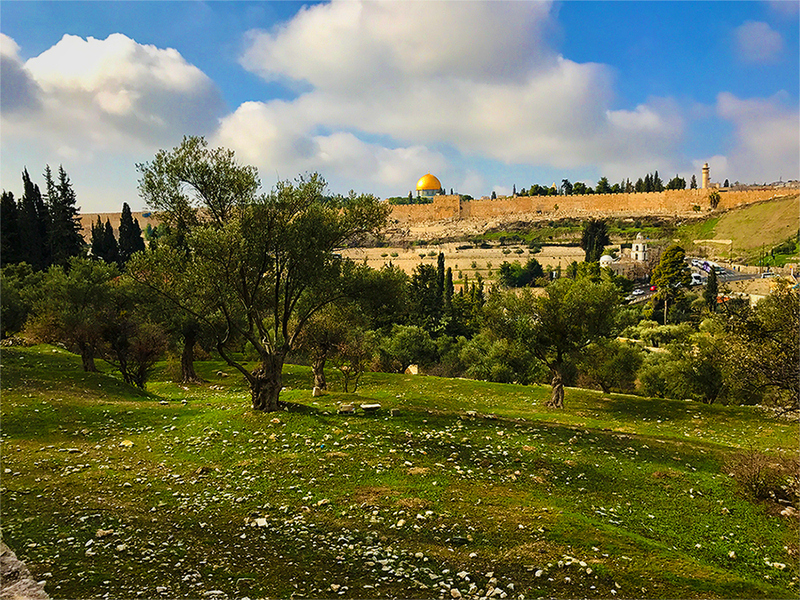 Submit your deposit/payment for your tour reservation!